Please note: During the 2014-15 financial year PPARS underwent a major system-wide upgrade. The upgrade introduced the collection of new data along with modifying the collection of some existing data fields. Due to these changes, it is not possible to produce annual reporting for the 82 individual planning schemes this year. The figures in this annual report do not contain data from Hepburn Shire Council. 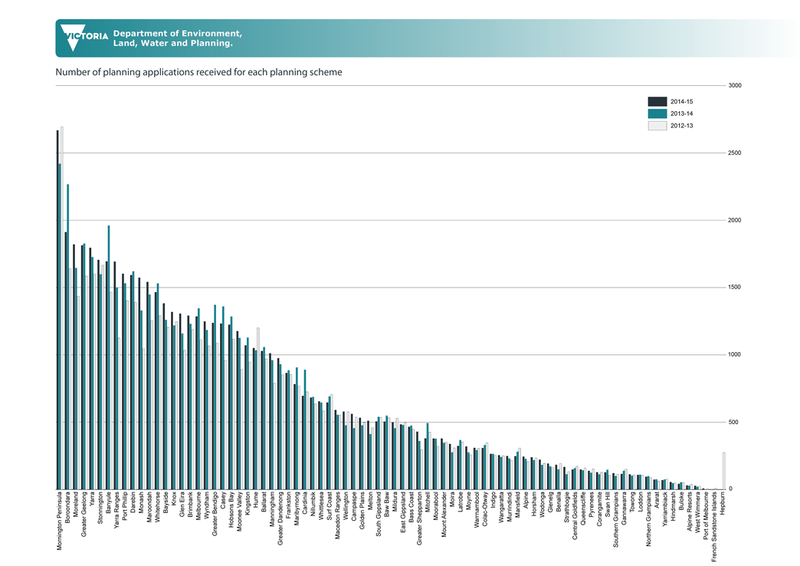 This Planning Permit Activity Report presents three levels of data, a list of the planning schemes that comprise each level of reporting can be viewed here (PDF, 266.2 KB). 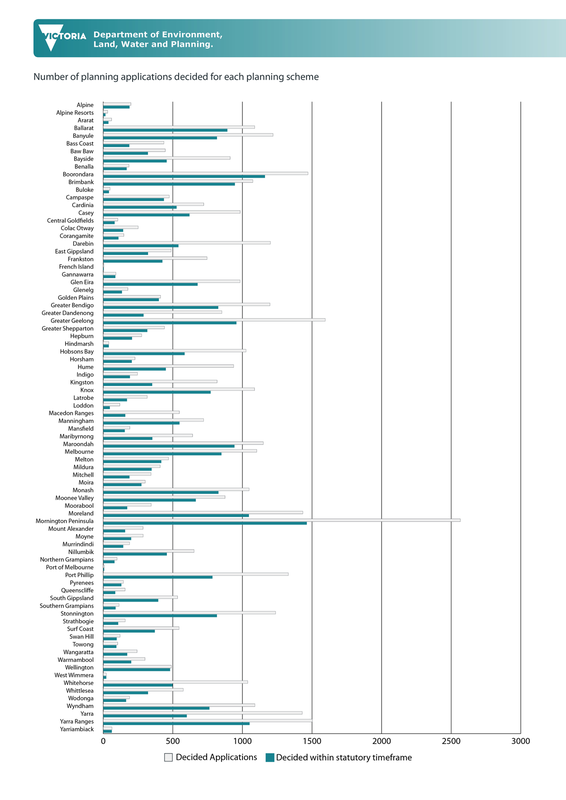 17.3% of permits issued involved a change in land use; most of these to a residential use.